Manufacturer of a wide range of products which include led mirrors. 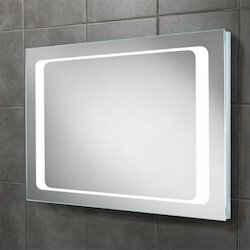 LED mirrors come in many different shapes and sizes. From small compact models to much larger bathroom mirrors, there is something for everyone and every need. 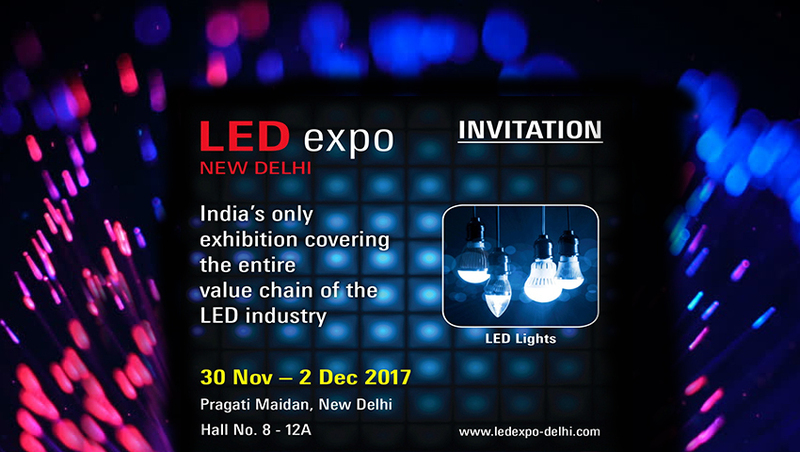 And with the many advantages of LED lighting, you can enjoy benefits and features that other mirror options can’t even come close to. LED stands for: light emitting diodes. Unlike fluorescent and incandescent bulbs, LED’s use the movement of electrons to convert electricity to light. The nature of LED’s offers some really big advantages to the consumer. While there are quite a few different choices, each with their own purpose and function, generally every mirror with LED lights will have the following benefits. Because they are much more efficient than other types of lighting, 300% more than fluorescent and 1,000% more than incandescent bulbs, they use much less electricity which means savings for you. You won’t have to worry about needing to change bulbs. LED lights will last for many years and thousands and thousands of hours even when used all day long. The light they produce isn’t green, but they are an environmentally friendly product which doesn’t contain toxins or mercury. Since they don’t give off UV light, insects are not attracted to them as they are other types of lighting which is always a good thing! They emit light which is high quality, bright, and white. And that makes them the top choice for makeup as all professional makeup artists know. If you don’t have the best quality light showing how you really look, you can’t make an accurate decision on the correct cosmetics to use. You won’t have to worry about your bulbs going out and needing to be replaced when there are vibrations or shocks like others would, as LED’s are very resistant to both.